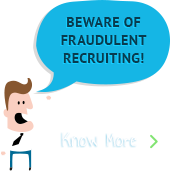 InSync has been invited to showcase their award-winning product APPSeCONNECT in NASSCOM Product Conclave, Bangalore which will be held on 29th to 31st October, 2014. 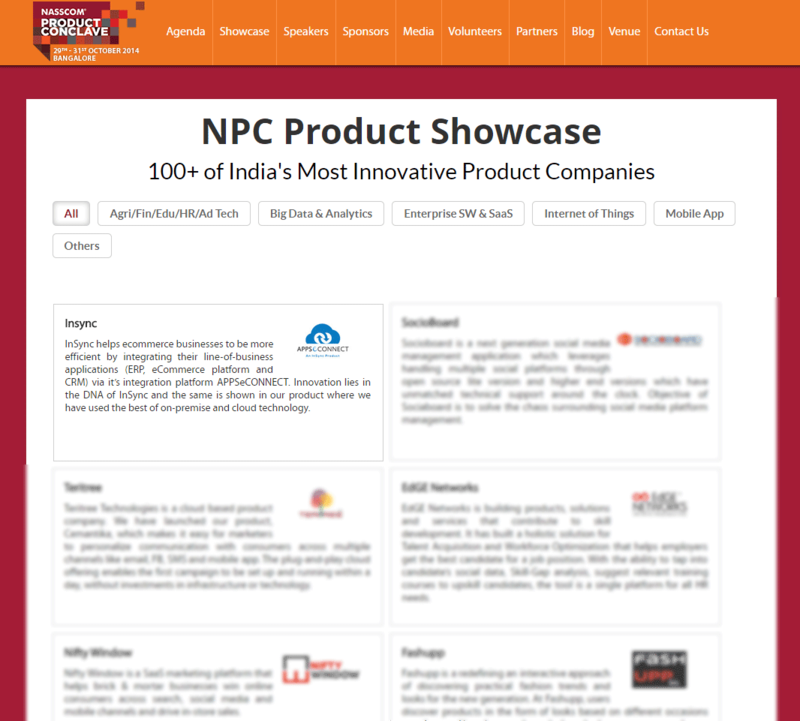 As we know, NPC, Bangalore is the hottest conference for Product and Startup Companies and will be a 3-day event with 1700+ connections to make, 150+ Speakers and 100 Product showcases where you can interact with corporate executives, investor community, international delegates, product entrepreneurs and media. The first day of the conclave, is packed with 5 limited capacity event like NPC Seed Summit, NPC Design Summit, NPC Growth Summit, NPC Early Stage Summit and NPC Innovative Design. The day will end with The Emerge 50 Awards, where 50 Innovative IT Product Companies recognized by NASSCOM will be awarded. Day 2 and 3 will be all about Deep Dive Workshops, Roundtables and Huddles, like Global Product Powerhouse, Delivering Winning User Experience, Enterprise and SAAS, Next Generation Retail eCommerce & Omni-Channel Offerings etc.The venue of the NPC Bangalore is The Vivanta by Taj, Yeshwantpur. Although the Day one Summits will also be held in multiple city venues. 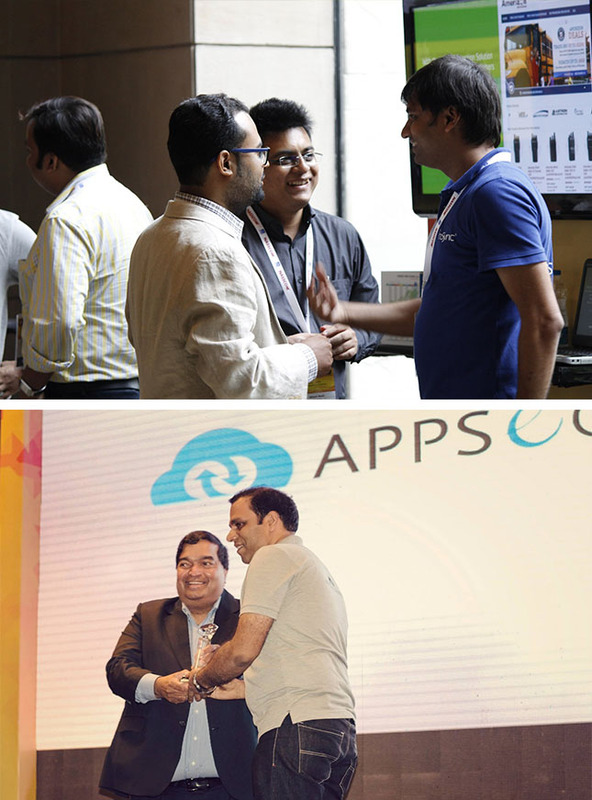 APPSeCONNECT also recently got showcased in the NASSCOM Product Conclave (Kolkata chapter), which was held at Hyatt Regency on 17th, and 18th July and was awarded and listed among the top 7 products.